If you are a lazy guy, who joined a Gym or Professional health trainer but can’t motivate yourself enough to go there regularly. Well, there is a simpler and exciting way to enjoy your exercise and health. Our Smartphones can do lot more than what you are using it for. It can actually act as your workout patner without costing your anything, because its completely free. Although there are many fitness Apps listed on Appstore and Playstore. Half of them just provide you with wrong calculations or isn’t much developed. 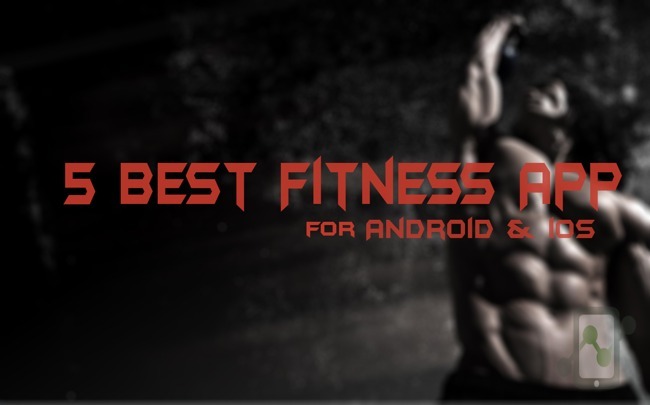 We’ll take a look at five of the most popular and accurate Fitness Apps for Android/iOS. Its a Free Android/iOS App and one of the most accurate App. If you are unsure about from where you should start. 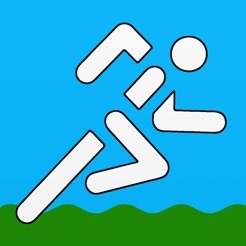 C25K by Rundouble is the perfect App to motivate you & help you in your workout. After installing, the App asks to enter your weight before starting the run. Based on your weight, it shows you the workout plan for nine weeks. You can choose the appropriate session as per your comfort. It has an advance voice tutorial to guide you through the run. It starts with a five minute warm up followed by eight repetitions of 60-second running and 90-second brisk walking. There is also a five minute cool-down walk. This keeps on increasing after regular interval, to improve your stamina & keep you fit. There is also an option to choose a plan, which includes fun run, couch to 5k, 10k Stater plans,improver and event plans. 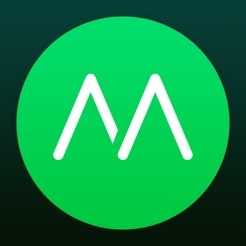 Its a Free Android/iOS App.Moves continues to track the number of steps you have taken. It also calculates the distance you have travelled while walking, cycling or running. The app tracks your activity, places and routes automatically. It also automatically detects the difference between running, walking, cycling and transportation movement. It asks for access to your location, which means you will have to turn on the location services. The user interface is pretty neat and easy to master. Other than circles displaying the data, you can also view the activity in the form of a timeline and an activity map at the end of the day. The app also points out whether you were active or sedentary during the day. This App is pretty much similar to C25K, this app also asks you to select a programme to start with. It has two training sessions – 5K and 10K. The 5K session will train you to run 30 minutes non-stop in nine weeks. It includes 27 sessions that one has to practice thrice a week for nine weeks. The 10K session will train you for 65 minutes of non-stop run spanning over 12 weeks (four times a week) with 48 sessions. Once you select the session, you can start running. For the first session, the running time is 28:30 minutes, including 20:30 minutes of walking and eight minutes of running. The app also shows the distance you have travelled and you can even pause the session. There is also a treadmill mode that you can activate. It has a very neat interface which feels pleasant to eyes & motivates you. This is the most well known App for Fitness by the Tech giant, Google. It is capable of tracking your walk, run or even cycling, the Google Fit app works across your phone, computer or even an Android Wear smart device. By default, the app has put up an hour of workout as a goal. This, however, can be changed through the settings. If you wish, you can also key in your weight and height. It tracks your daily activity, progress towards the goal and weight. The app automatically tracks the activity, compiles it at the end of the day and even measures it against the set goal. And if by any chance you are using an Android Wear device, it will track the data and sync it with the app. Sorry mate ! But, this App is only available for Android platform. You can try the above Apps. Its a Free Android/iOS App. A neat sleep tracker app, it also offers a smart alarm to wake you up. 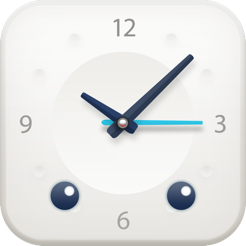 When you go to sleep, you can select track motion, smart alarm and record sound. You should keep your phone close to your body so that it can record sound and even track the body movement. The app uses an accelerometer to track movements throughout the night and make sure the app is launched on the screen. It also records snoring, sleep talking or any other noise/sound. This information can be accessed by clicking on the spikes in the noise graph within the app. For smart alarm, just like some fitness bands, even SleepBot detects the lightest sleep phase based on the movements and sounds, and then nudges you to wake at the optimal time. Within the app, there is a tutorial that, besides guiding you on how to use it, also shares information on sleep, how to improve sleep and what things will help you in staying awake. This App entirely is focused on your sleep patterns. Now, you don’t have to worry about spending few dollars for a physical trainer. But, In the beginning, everyone are all pumped up about fitness, but the motivation level tends to go away soon after. Hopefully, this won’t be the case once you start using these apps.